- มีห้องพักทั้งหมด 44 ห้อง ขนาดตั้งแต่ 23-90 ตร.ม. - MRT พระราม 9 3.7 กม. - central พระราม 9 3.7 กม. Quick to rent Miami Condo Bangpoo. Price 5500 Baht Garden view. New room, clean, beautiful and ready to live. - Access system for key card access. Condo for rent Ashton Chula-Silom 16th floor. 30.5 sq.m 32KTHB/M. Fully finished with Luxurious design, decorating by The Condo decor. Make your life fully Luxurious at your own lifestyle. ใกล้ทองหล่อ (ถนนสุขุมวิท 55) ขับรถ 3-5 นาที. 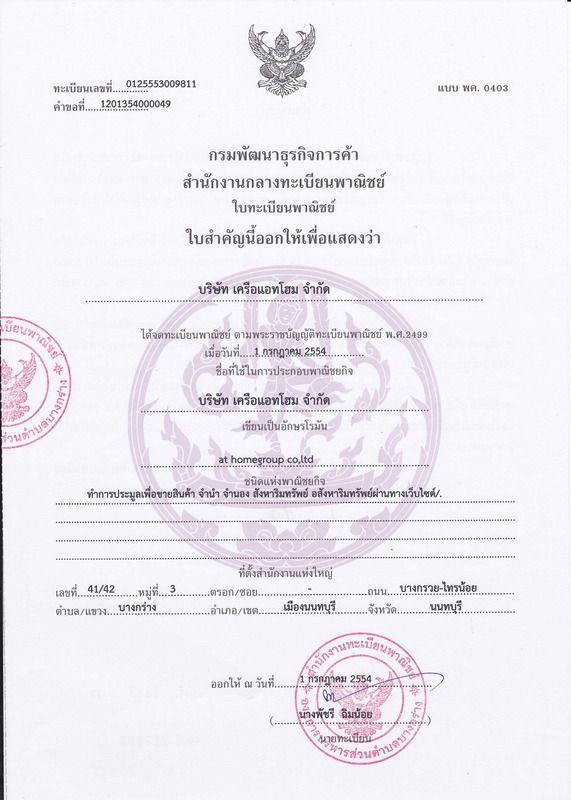 ใกล้ เจ-อเวนิว (วิลล่า มาร์เก็ต), โรงพยาบาล สมิติเวช (สุขุมวิท) ขับรถ 5-10 นาที. ใกล้ทางด่วน ฉลองรัช (Toll Road) ไปรามอินทรา, ไปบางนา และชลบุรี. ใกล้BTS พระโขนง (ขับรถ 5 นาที). อาคาร D ชั้น 11 ขนาด 23 ตรม. -Chocolate Ville – 3.7 กม. -Big C นวมินทร์ – 2.0 กม. -Tesco Lotus บางกะปิ – 3.8 กม. -The Mall บางกะปิ – 4.0 กม. -Makro บางกะปิ – 4.2 กม. -พันธ์ทิพย์ บางกะปิ – 3.6 กม. Condo for rent Lumpini Park Nawamin - Sri Burapa. Price 7000 Baht / month. Ready to move in. Building D, 11th floor, size 23 sqm. Fully furnished. -The Mall Bangkapi - 4.0 km. Quick to rent Lumpini Mega City Lumpini Mega City Bangna. Price 6000 Baht / month room is ready. 23 Sqm., 7th floor, E Building, Garden View, Balcony facing east. SCG Stadium : 300 ม.
Thunder Dome : 400 ม.
Lotus Express : 1.5 กม. Lotus แจ้งวัฒนะ : 3.5 กม. หน่วยบัญชาการ ทหารพัฒนา : 5.7 กม. Rental Condo TC Green Rama 9 Price 12000 Baht Room pretty inexpensive. Ozone by Tropicana Condo for rent Ozone By Tropicana near BTS Erawan Price 7500 Baht / month room is ready. The owner is very generous with the furnitures and appliances. Ready to stay. At cost If you are looking for a condo near the BTS, this is the answer. Condo for rent. Price 9000 baht a space me Bangna with affordable room. Land for sale 7 million baht Windmill. Suitable for home air freshener. Size of 142 sq.m. for house. The atmosphere is suitable for a private stay. There are clubhouse, tennis and swimming pool. Near Bangna-Trad Road Not far from Maga Bangna Department Store.